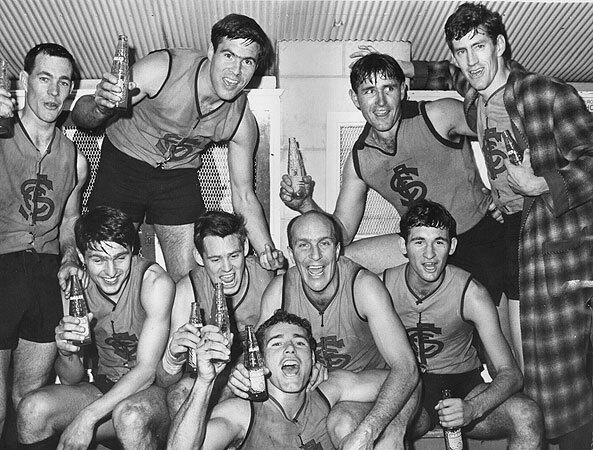 After losing the 1965 Grand Final to Port Adelaide by three points in a thriller where Sturt came back from 35 points down midway through the last quarter, it appeared that history was repeating itself. This Grand Final brought a changing of the guard for football supremacy in this state and ushered in a new dynasty under Jack Oatey at Unley Oval. The first quarter was a struggle for both teams, with neither able to break away. At quarter time the scores were tied, 3.2 apiece. Sturt started to gain the ascendency in the second quarter, and were in front by 17 points at the main break. Port kicked the first two goals of the third quarter, but then that was it, Sturt were not going to lose this one and at three quarter time they maintained their half time advantage of 17 points. There would be no comeback for Port Adelaide and in the last quarter the Magpies were swamped by the rampaging Blues. 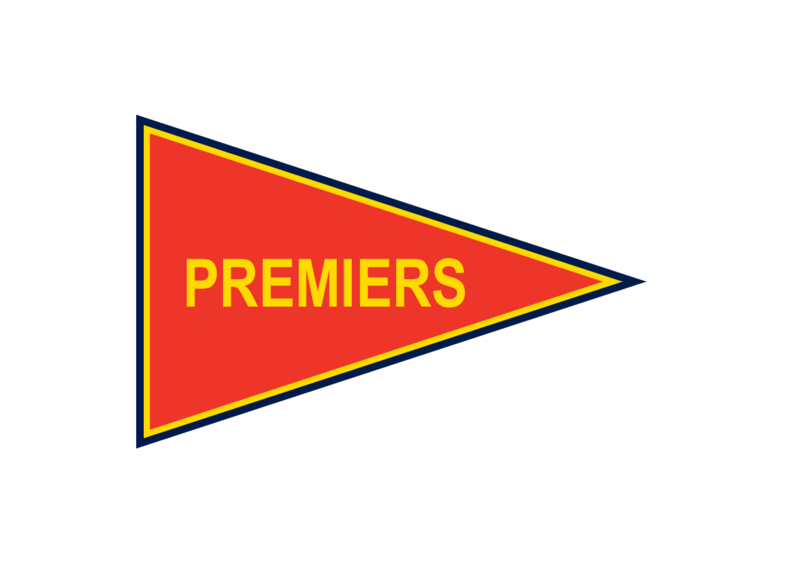 Sturt kicked 7.4 to Port’s 1.1 to win the club’s first Premiership since 1940 and beating the last season’s premiers by 56 points. Former Hawthorn Premiership player Malcolm Hill was outstanding in the ruck to be best on ground and Malcolm ‘Emmy’ Jones was unstoppable with 8.4 for the day. A special memory of the day was that of Captain John Halbert as he accepted the Thomas Seymour Hill Premiership Cup for the first time in 26 years. At long last the Premiership drought was over.